© What song title best describes your relationship track record: “Nothing but a Good Time,” “Turn Me Loose,” “Shot Through the Heart (You Give Love a Bad Name)”, “Money Talks/Material Girl”, “Looking for Love in All The Wrong Places”? Both (in unison): "Looking for Love in All the Wrong Places." Mitch: Angie's mother was a stunning woman, but she represented the things I want to keep my daughter away from – preoccupation with looks, wealth and success. And at first I was afraid Sophie would be the wrong choice because she wanted to move to the big city and become a screenwriter. Sophie: Nate, my high school boyfriend, promised we'd pursue our careers together but he left without me. Mitch seems to be the perfect father, but then I started to wonder if he would treat me as a daughter rather than a partner. © What do you find the most appealing about a committed relationship? Mitch: I want someone to be a partner, someone who will not only help me raise my daughter, but be there for me to share my ups and downs at the end of the day. And it would be icing on the cake if that person could cook, too. Sophie: I need someone who will support my dreams and desires, and will allow me to help him achieve his, too. © Why are you still single? Sophie: I dated a guy all through high school, and we made plans to go to Hollywood together. He's an actor, and I'm a writer. But he left without me, and I've never been able to get close to any man since then. © What’s an absolute deal breaker in a relationship? Mitch: If anyone is going to get close to me, she's got to love my daughter Angie. 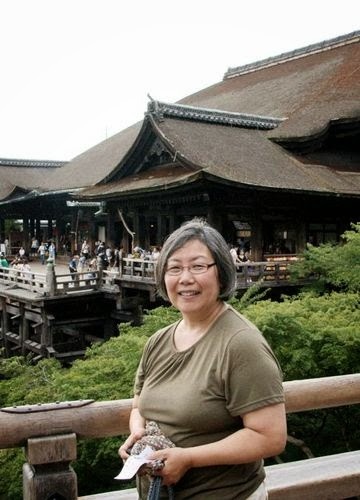 I moved from Chicago to Zutphen, MI to get her away from the materialistic, career-driven influence of my in-laws. © What first attracted you to each other? Sophie: I was attracted to the way he interacted with his daughter. He's so protective and caring. Mitch: I was attracted to the way she interacted with my daughter. She looks out for her, and she really listens to Angie. © What kept you from acting on that attraction? Mitch: She's young – and she had plans to leave this wonderful small town and move away to California – to everything I want to get away from. © What are you most looking forward to as a couple? Sophie: I'm looking forward to having a partnership, like my sister has with her husband Dave. Mitch: I'm looking forward to making this house a home. And maybe filling it with more kids. 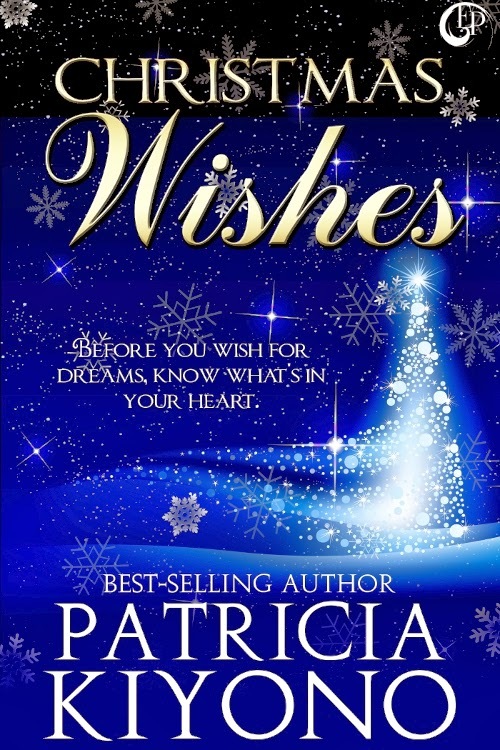 Buy links: Christmas Wishes can be purchased at Amazon, Barnes and Noble, and other ebook outlets. Photographer Mitch Carson is tired of big city life. He just wants to settle down in a quiet town with his daughter, Angie. Even that doesn't quell his fear of losing his daughter to his scheming mother-in-law. Sophie Gardner wants to be a screenwriter. She's ready to leave small town Zutphen, Michigan and go to Hollywood. With a theater degree under her belt, she's busy writing scripts while helping out her sister Joanie, who's bedridden with a difficult pregnancy. Unfortunately, Joanie has somehow coerced Sophie into directing the Christmas pageant at Zutphen Community Church. When Sophie and Mitch meet, the attraction is instant and mutual. But each wants what the other is trying to get away from. Can they deny their feelings and pursue their dreams? Or will the holiday prove to them that their true wishes might not be what they'd thought? Wonderful interview. They do sound like characters I would be friends with! All the best!! Thanks, Melissa! They're both modeled after people I know, so I'm glad their good qualities came across. Nancy, thank you so much for your glowing endorsement of Christmas Wishes! I had fun letting Sophie and Mitch answer these questions, too. Thanks so much for having me here again. Marvelous interview. Mitch and Sophie sound like people I'd like to know. Good job, Patty. Thanks, Diane! I got to like Mitch and Sophie a lot, too. I've had requests (including one from the publisher) for a sequel, so I guess I'll revisit them soon. Always a pleasure to host you, Patty. And a bigger pleasure to read your books! !